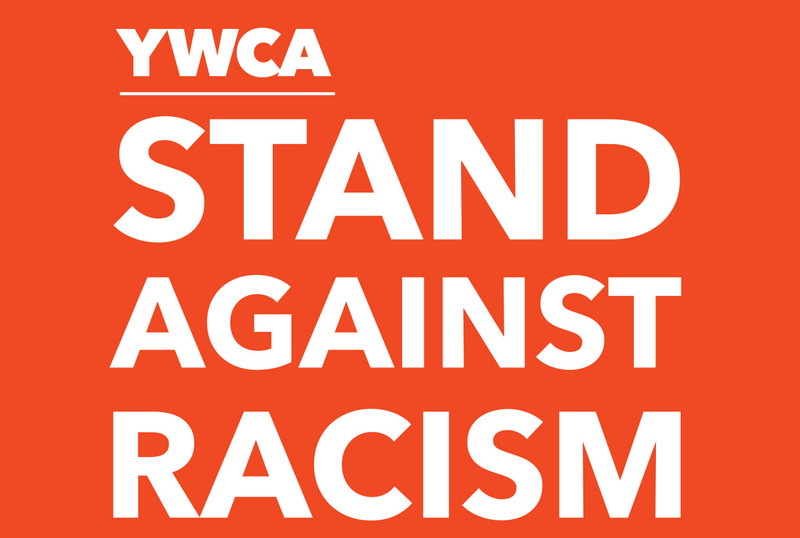 This year Indivisible AVL is participating in the YWCA’s national Stand Against Racism campaign, and our April meeting is devoted to building awareness and action around this year’s theme, No Hate. No Fear. You can enhance the value of the meeting for yourself by reading this short article in advance. We will have more details soon on our Stand Against Racism project and the parts we will be focusing on at the April meeting. Indivisible AVL general meetings are held on the 4th Tuesday of the month, from 6:00 to 7:00 pm, and are open to the public. We will gather at 5:30 to catch up on current actions, write our MOCs, and visit with activist friends. The meeting from 6:00 to 7:00 includes actions updates, news, and more in-depth information on a particular issue. All are welcome to attend.